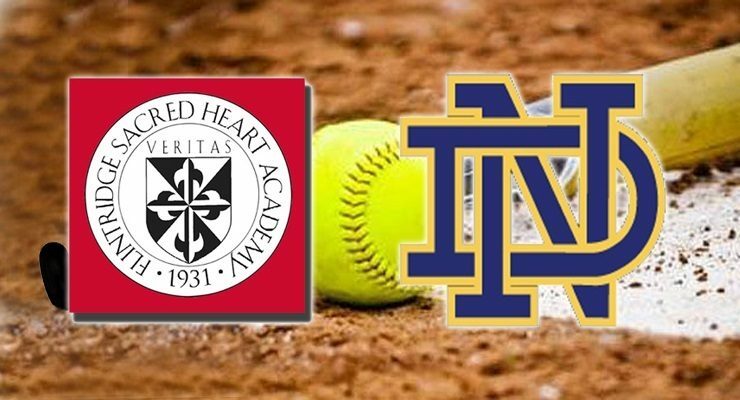 Article and Photo courtesy of BLAIR HIGH SCHOOL Blair High School’s JV softball team lost Friday’s home conference game against La Canada (CA) by a score of 14-5. Blair High School, 1201 S. Marengo Avenue, Pasadena, (626) 396-5820 or visit www.pusd.us/site/Default.aspx?PageID=55. 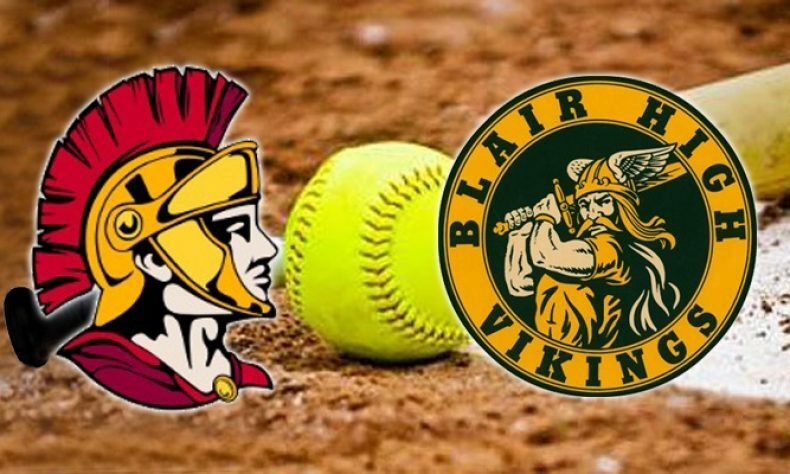 Blair High School’s JV softball team lost Friday’s home conference game against La Canada (CA) by a score of 14-5. Blair High School, 1201 S. Marengo Avenue, Pasadena, (626) 396-5820 or visit www.pusd.us/site/Default.aspx?PageID=55.